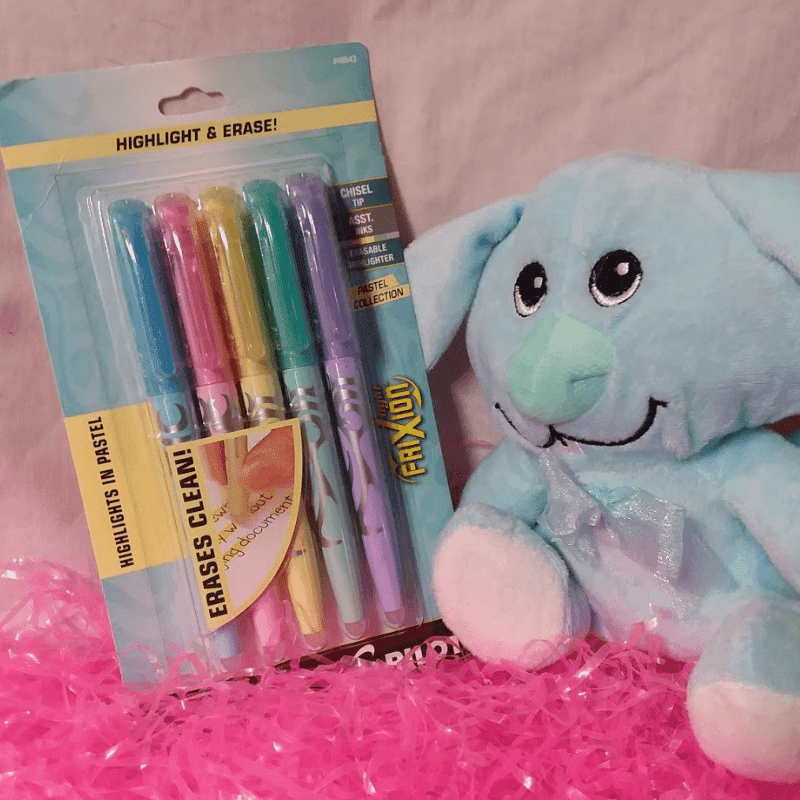 Planning for Easter, just like every other magical holiday changes every year. With every year that passes, things evolve. Kids get bigger, their tastes change, their expectations change. It's sad. The magic that I have been holding for years dear to my heart is gone. This is the very first year that ALL of the magic is gone for my little ones. I held on to it for years. Luckily, my kids didn't have the heart to break it to me that they "KNEW" until last year. They didn't want to hurt my feelings. My oldest, that is an adult now, is the one that asked. I wonder how much the other kids had to pay her (HAHAHAHA). Mom, since we all know, are we still getting stuff from Santa and the Easter Bunny? I laughed and cried. Yes, I'm one of those. I said of course. As long as I am alive, if they believe they receive. So, then the questions like what do you get big kids for the holidays? 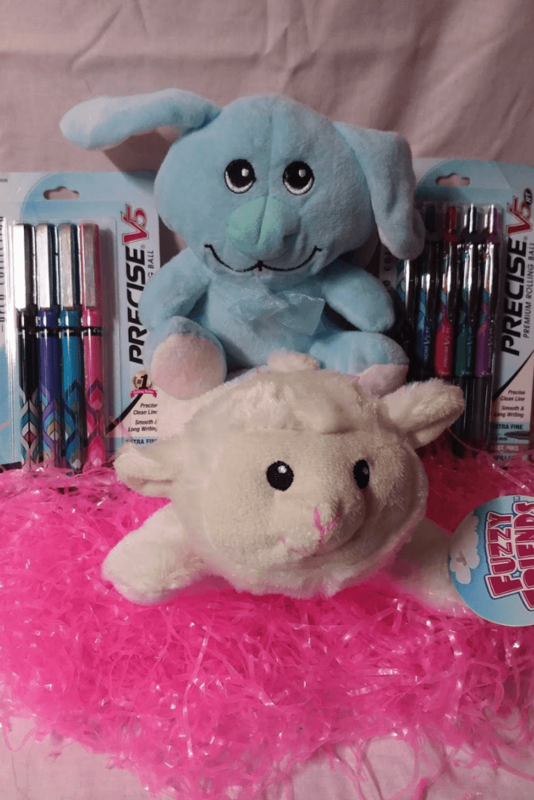 It's not the mom and dad type of gifts, it's the Easter bunny baskets and stockings that need to be filled with age-appropriate things. Long gone are the days that a big pack of bubbles takes center stage. Well, with my crew, maybe. Just to show the difference in ages, we wanted to use practical and functional gifts this year. When they were little, crayons, paints, and things like that were appropriate. Now that they are bigger, more mature gifts are expected. That's why I love Pilot Pen. 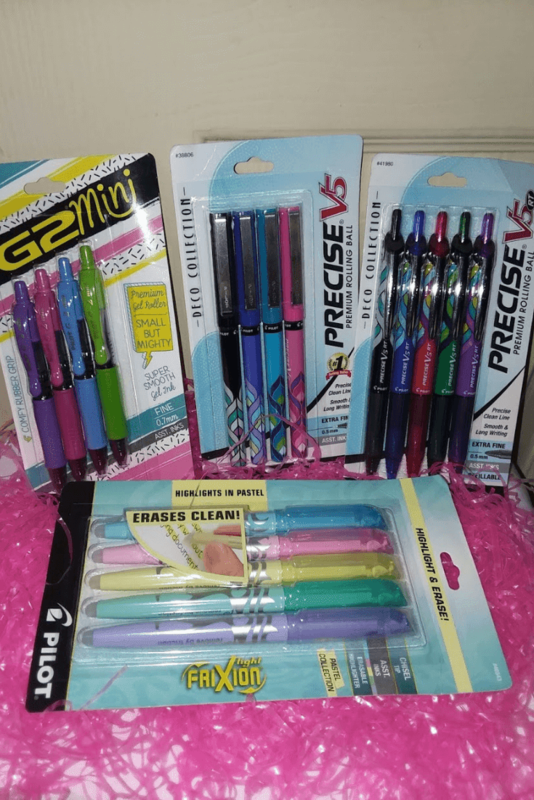 They have a huge selection of writing tools that are more used in daily life. 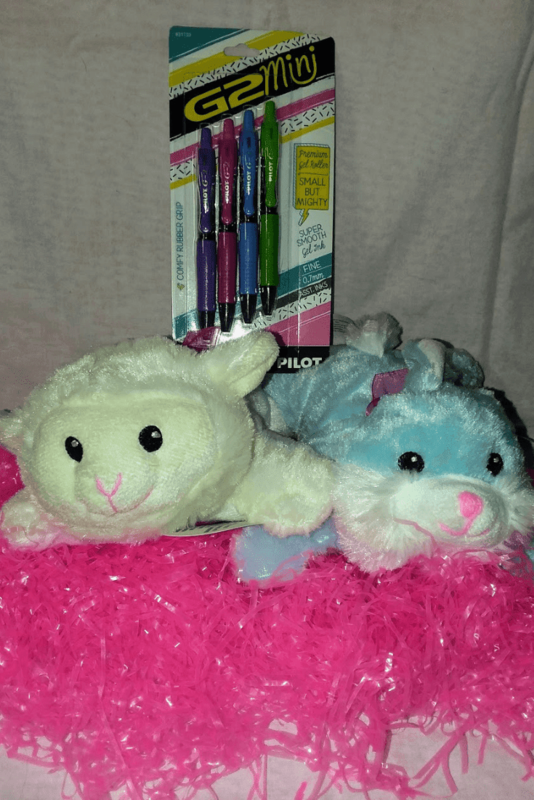 Pilot Pen sent a cool variety of stuff that will go perfectly in a big kid Eater Basket, regardless of the shape of the basket. 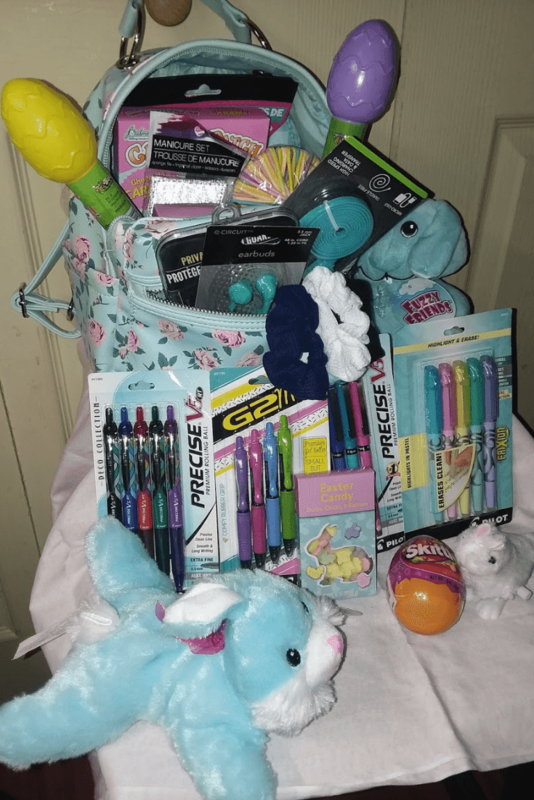 What we did for our teens is a backpack style purse in spring colors filled with awesome little goodies that they will love. It's so easy to personalize each bag for each child and their individual likes or just be simple and avoid all of the envy, make them identical. Colors, treats, No more extra basket laying around the house. This bag is something she will definitely use and all of the stuff inside will be totally appreciated.